OP Financial Group is the leading customer-owned financial services group in Finland. 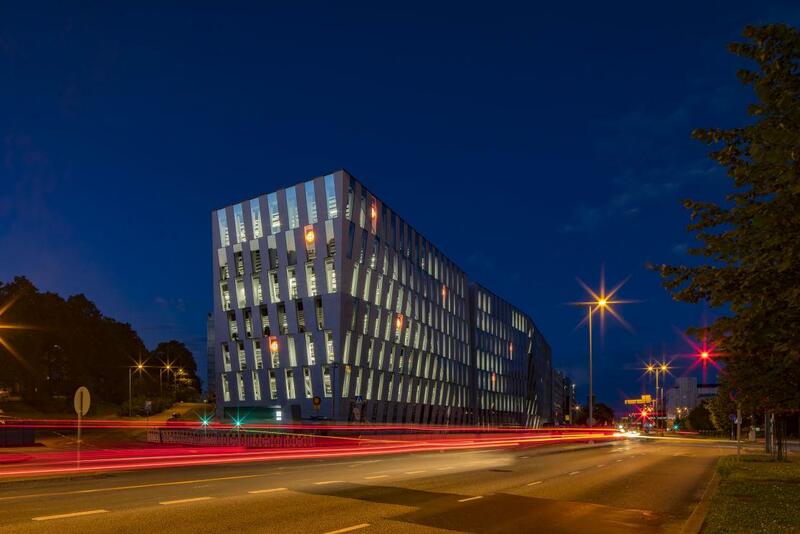 OP's goal is to become a multidisciplinary services company, and they are constantly building new services in the fields of mobility, health and wellbeing. 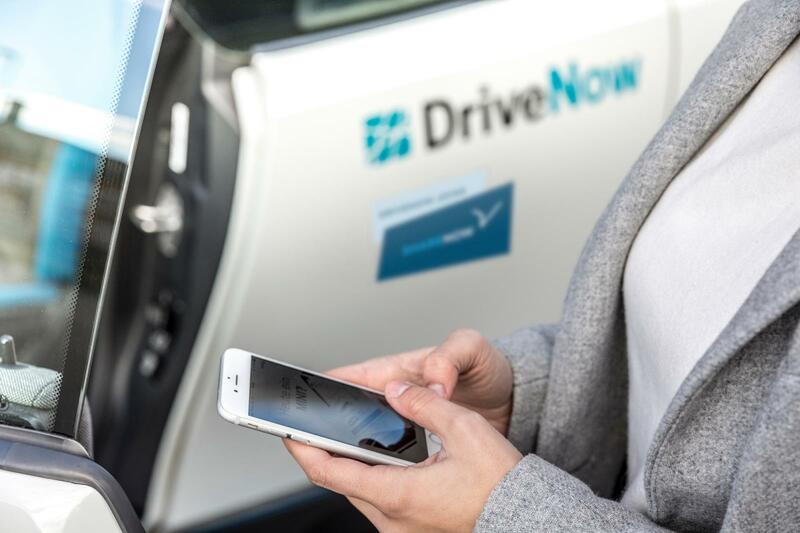 OP is DriveNow's franchising partner in Finland.